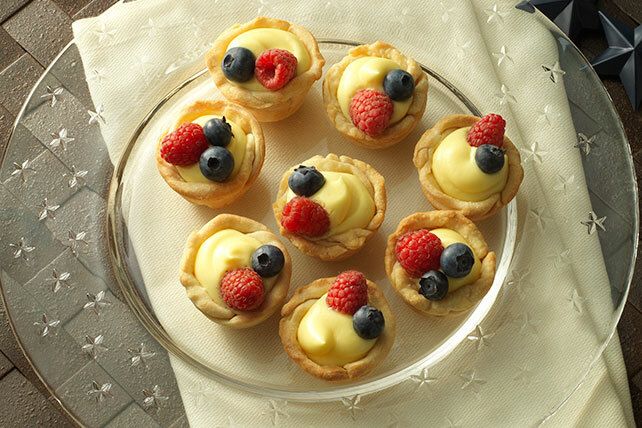 Mini dessert recipes are one of our favorite trends right now! 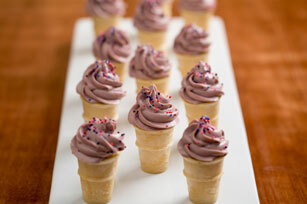 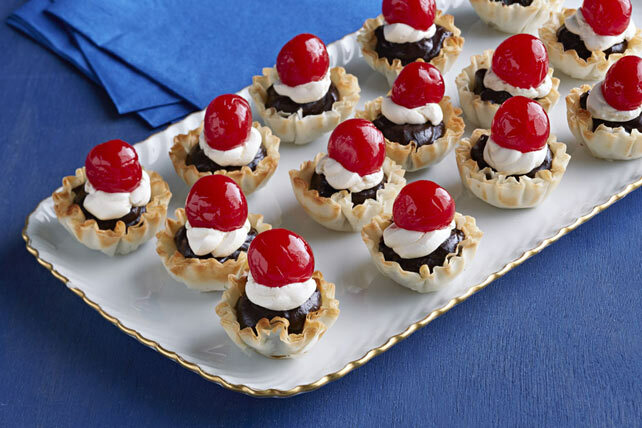 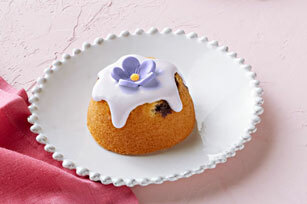 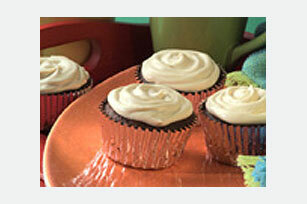 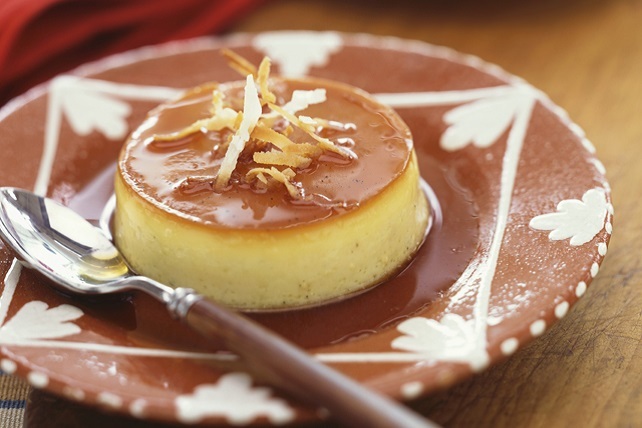 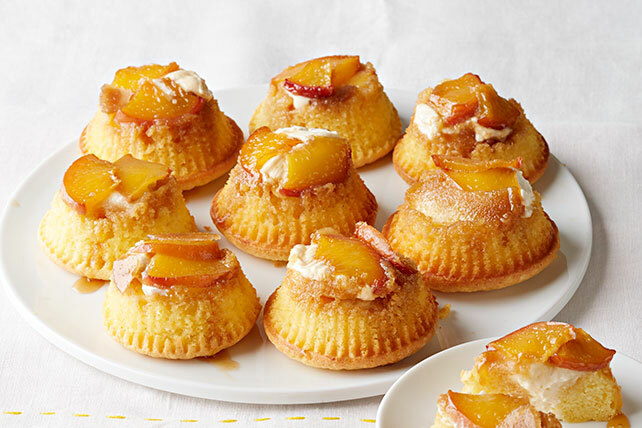 Mini dessert recipes are perfect for parties, holiday dinner, and large crowds. 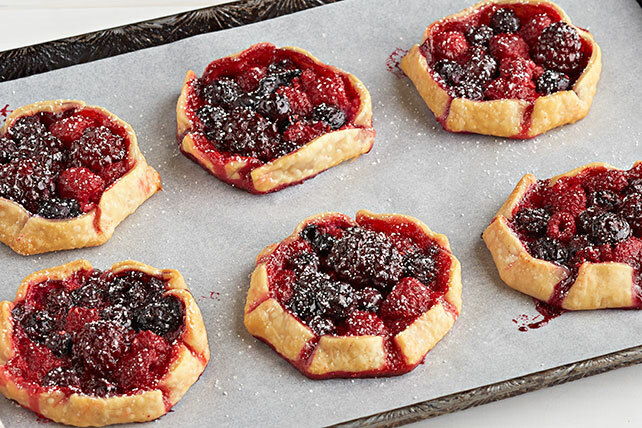 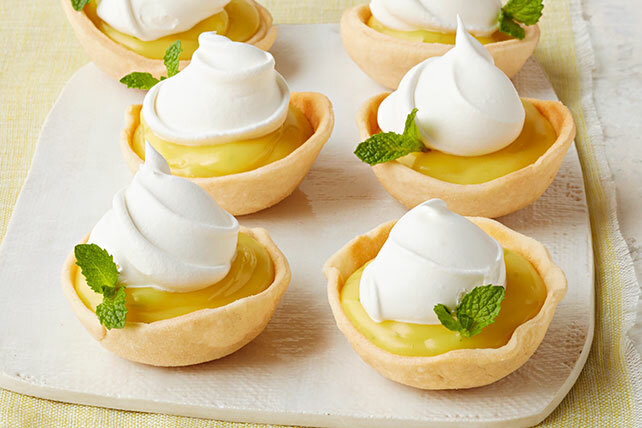 You'll love the tiny tarts, cute cakes, mousse cups and more great treats that our mini dessert recipes collection has to offer. 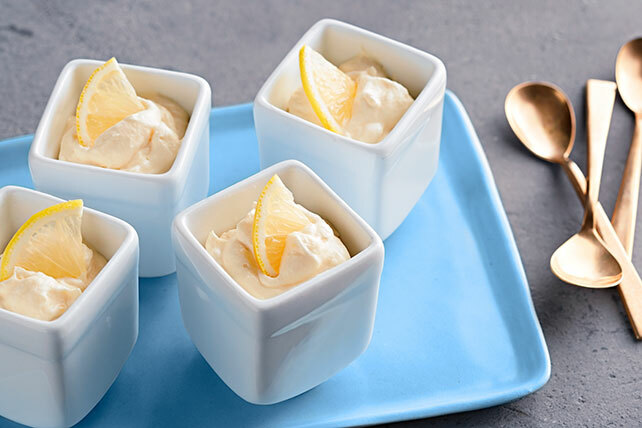 These bite-sized desserts are great for kids and adults alike. 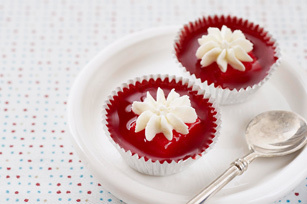 Mini dessert recipes like the PHILADELPHIA Mini Cheesecakes are sure to be a hit!